On Sunday morning, the former UFC featherweight and lightweight champion’s legal team released a statement refuting TMZ’s report that a plea deal was in place. 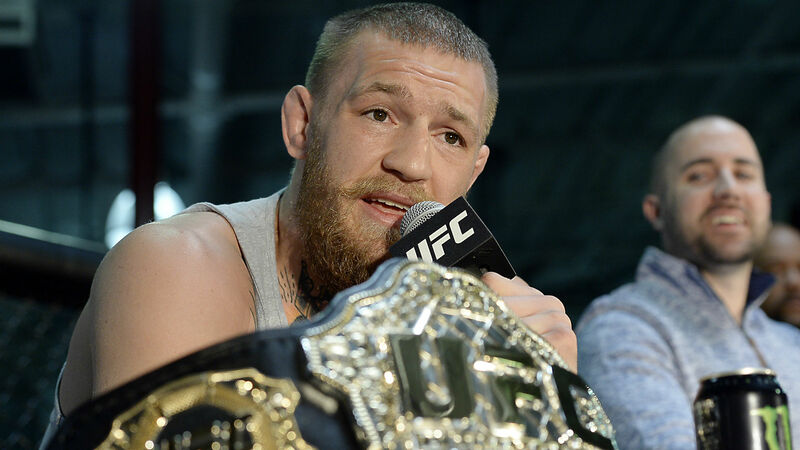 According to the initial report, McGregor’s team was on the cusp of striking a deal that would have McGregor avoid time in jail and deportation. This stems from the April 5 incident where the Irishman threw a dolly at a bus carrying several UFC fighters prior to UFC 223. “There is no accuracy to recent tabloid reports speculating about a potential plea for Conor McGregor. We do not, and will not comment on any discussions we may or may not be having with the DA’s office.” spokesperson Karen Kessler said in a statement for Cozen O’Connor, McGregor’s attorney to Ariel Helwani of ESPN.